Complete Bathroom Suites From £95 Including Bath and Taps. Bradford. 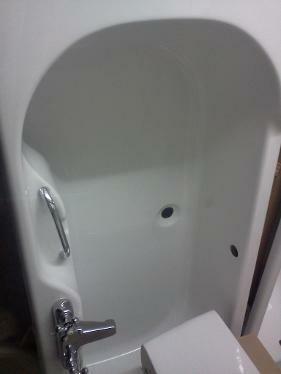 Bathroom Suites at Low Trade Prices. JSL Bathrooms. Bradford. Yorkshire. Large Choice Of Baths. Toilets. Basins. Taps. In A Host Of Styles, Sizes and Finishes. At JSL You Can Assemble Your Own Suite. 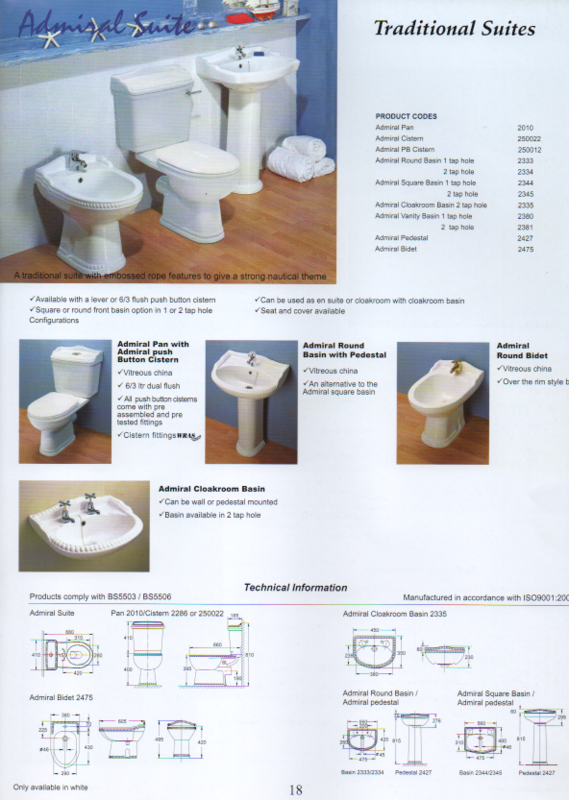 You Can Put Together A Choice Of Bath, Toilet, Basin and Taps. Or You Can Opt For The Suites As They Are, At The Always Low Trade Prices They Are. A LITTLE ABOUT OUR BATHS... Most of our baths are british made, the vast majority Of Those in yorkshire by Aquarius Bathrooms of halifax. 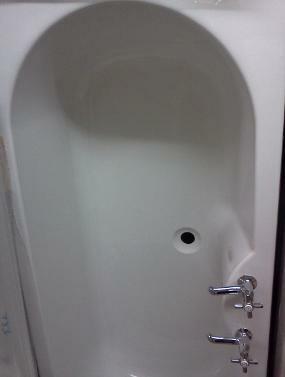 One of the few Manufacturers to press 8mm Thick acrylic baths. Often fitting wooden frames encompassing the entire perimeter of the bath, Encapsulating baseboards and the back of the acrylic sheet with fiberglass reinforcement. Their corner and offset baths have a Galvanized steel frame supporting the curve. The baseboards themselves are made from three quarters chipboard and their Universal fixing legs from galvanized steel. All in all, aquarius baths are about the best available on the british market, and we are proud to stock them. 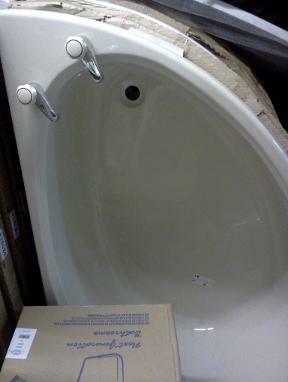 We also stock baths from other High End Branded British manufacturers such as Spring Bathrooms. shires bathrooms. ram bathrooms. 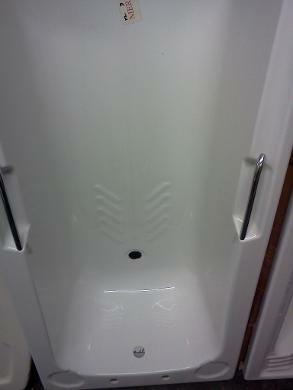 trojan bathrooms. ICI plastics. 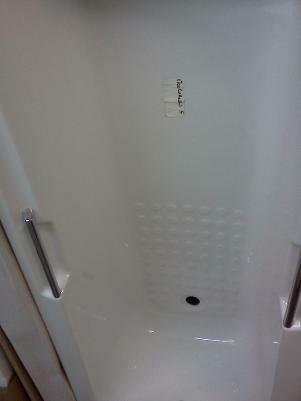 Carron Bathrooms. Magnet Southerns. Heatons. Clearwater and More. as well as Quality Assured imported brands such as Esmantle. Kaldewei and Jacob Delafon. 1500 by 690mm Quality Acrylic Bath with Legs and Feet. Shires Ceramic Cistern With Lid. Cistern Fittings and Handle Flusher. Quality Wood Seat with Cover Lid and Hinges. 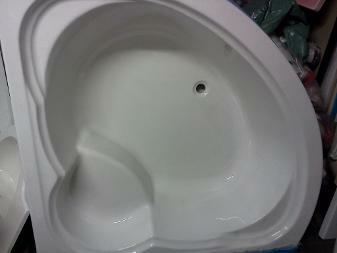 1 Tap Hole Monobloc Mandarin Ceramic Basin. Bath Waste and Basin Waste. 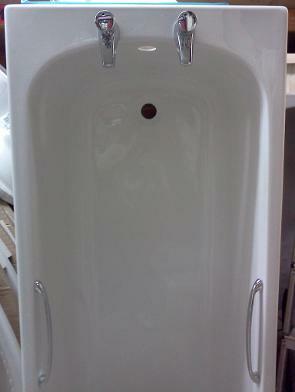 1700 by 700mm (Double Ended) Acrylic Contura Bath with Legs and Feet. 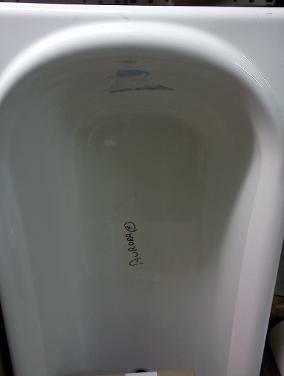 close coupled Ceramic Toilet Pan. 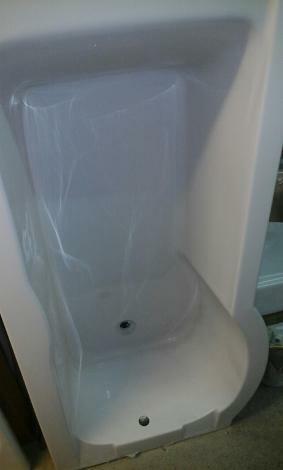 Acrylic Toilet Cistern with Lid. 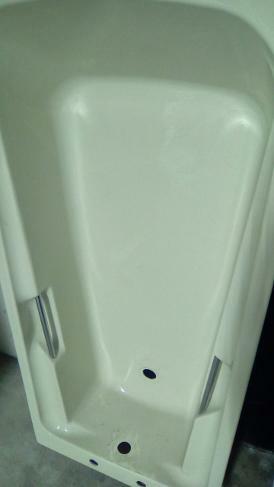 Basic Plastic Seat and Hinges. 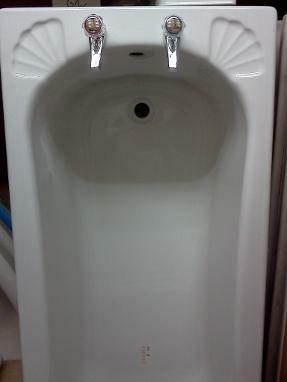 Monobloc One Tap Hole Ceramic Basin. Chrome Plated Basin Mixer Tap. Bath Waste and Pop Up Basin Waste. 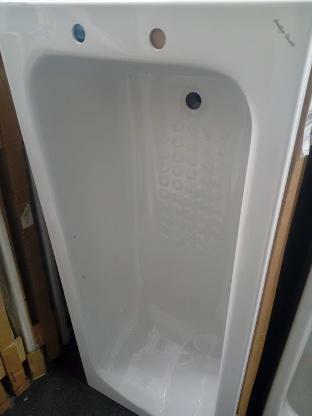 *Excludes Contura Acrylic Bath Side Panel Priced at £50 If Required. 1700 By 725mm Acrylic Bath With Legs And Feet. Basic Plastic Toilet Seat and Hinges. 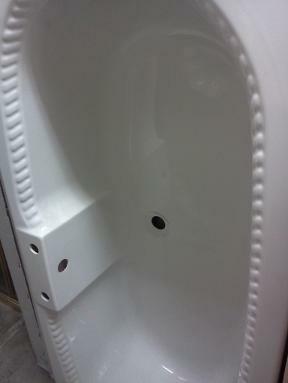 2 Tap Hole Ceramic Basin. 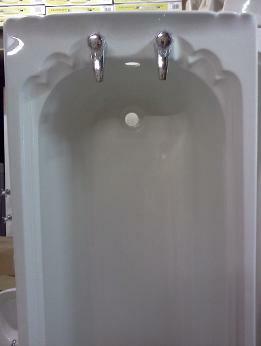 1685 by 690mm Acrylic Cachet Bath with Legs and Feet. 1700 By 700mm Shires Acrylic Bath With Legs And Feet. 1685 by 690mm Aurora Acrylic Bath with Legs and Feet. Dual Flush close coupledCeramic Toilet Pan. 1700 by 700mm (Double Ended) Contura Acrylic Bath with Legs and Feet. 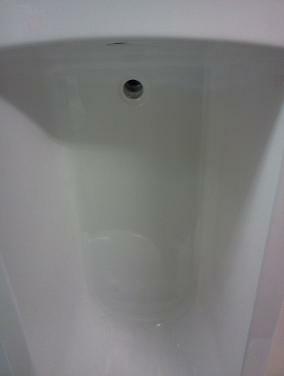 1700mm ConturaAcrylic Bath Side Panel. 1685 by 690mm Twin Grip Acrylic Merlin Bath with Legs and Feet. 1800 by 690mm Contura (Double Ended) Acrylic Bath with Legs and Feet. (*Excludes 1800mm Acrylic Bath Side Panel Priced at £60). Quality Plastic Seat and Hinges. 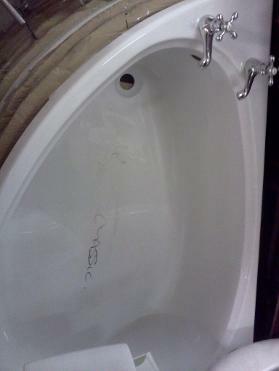 2 Tap Hole Deep Ceramic Basin. 1685 by 750mm Twin Grip Drop-Fronted Options (Double Ended) Acrylic Bath. 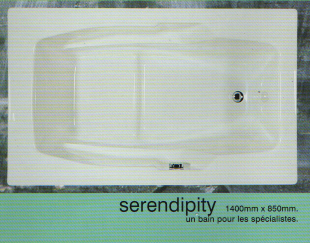 Quality Aquarius 1685mm Acrylic Bath Side Panel. 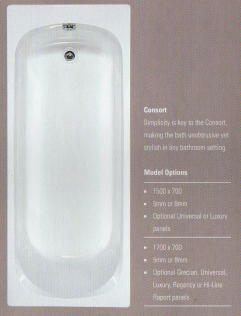 1685 by 690mm Aquarius Acrylic Shell Bath with Legs and Feet. 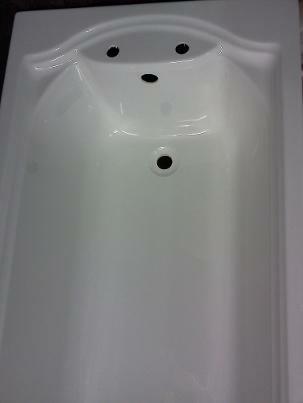 2 Tap Hole Qualcast Shell Ceramic Basin. 1685 by 690mm Aquarius Consort MK I Acrylic Bath with Legs and Feet. 1700 By 700mm Acrylic Bath With Legs And Feet. 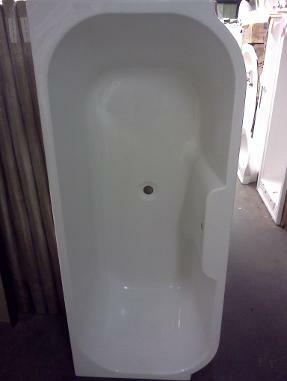 1685 by 690mm Consort (WIDE INSIDE) Acrylic Bath with Legs and Feet. Pair Of Chrome Plated Metal Bath Grips with fixings. 1685 by 690mm Twin Grip Curlew Bath with Legs and Feet. 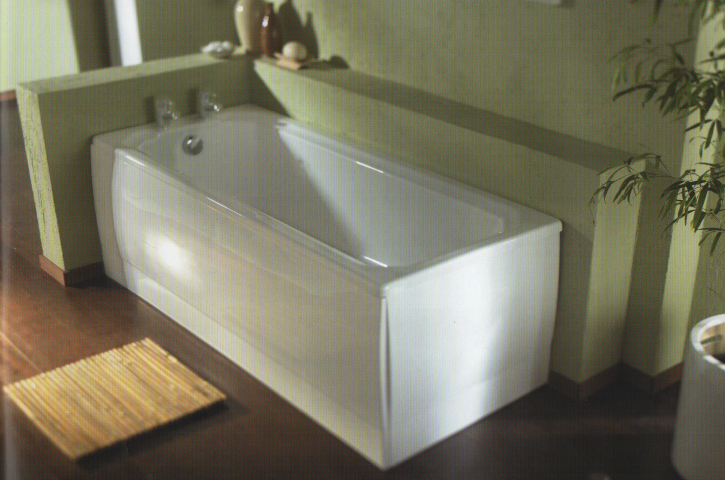 1685 by 750mm Atlantis (Double Ended) Acrylic Bath with Legs and Feet. 1500 by 700mm Acrylic Medina Bath with Legs and Feet. 1600 by 700mm Acrylic Medina Bath with Legs and Feet. 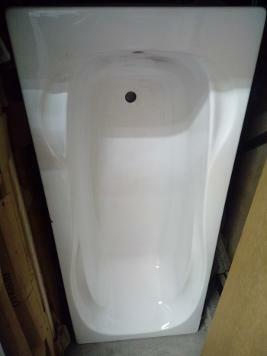 1600 By 700mm Acrylic Twin Grip Bath With Legs And Feet. Roca Contessa Plus 1600. Pressed Steel Metal Bath. 3.5mm Steel. Suite. 1600 By 700mm Pressed Steel Enameled Bath With Legs And Feet. Miranda DE Suite. 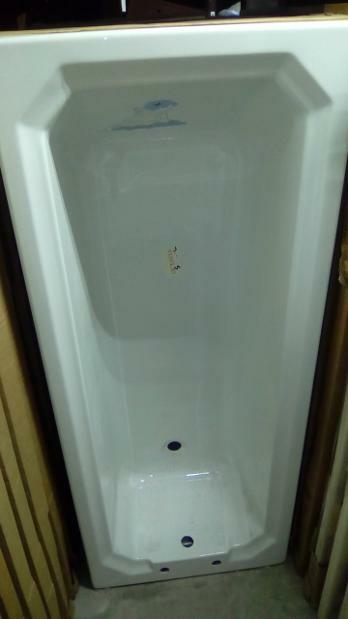 Including Double Ended Bath. LONG & WIDE. 1800 By 750mm Acrylic Double Ended Bath With Legs and Feet. dual flush close coupled toilet cistern with lid. 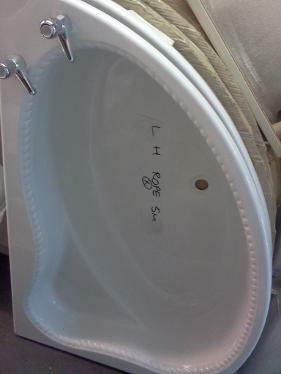 quality plastic toilet seat with cover lid and hinges. 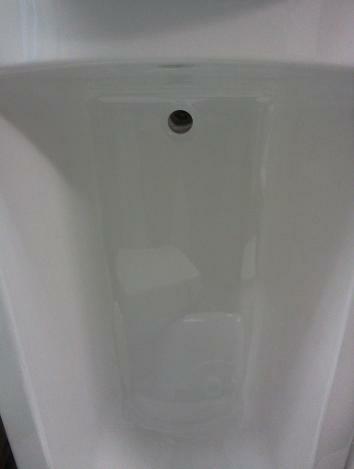 monobloc 1 tap hole ceramic basin. Offset Suite. Right Hand & Left Hand. 1500 by 1000mm Acrylic Offset Corner Bath with Legs and Feet. 1685 by 690mm Acrylic Aquarius Rope Bath with Legs and Feet. Dual Flush Impulse close coupled Ceramic Rope Toilet Pan. Dual Flush Impulse Ceramic Rope Toilet Cistern with Lid. *Prices May Vary When Options Change. 1700 By 750mm Scorpio Acrylic Bath With Legs And Feet. 1685 by 690mm Acrylic Octavia Bath with Legs and Feet. 1685mm Aquarius Acrylic Bath Side Panel. Cistern Fittings and Cistern Handle Lever Flusher. 1685 by 750mm Acrylic Octavia Bath with Legs and Feet. 1685 by 750mm Acrylic Astoria Bath with Legs and Feet. *Bath Filler Mixer For Illustration Only. 1685 by 750mm (Double Ended) Aquarius Acrylic Rope Bath. 1500 by 1000mm Acrylic Aquarius Offset Rope Corner Bath With Seat. 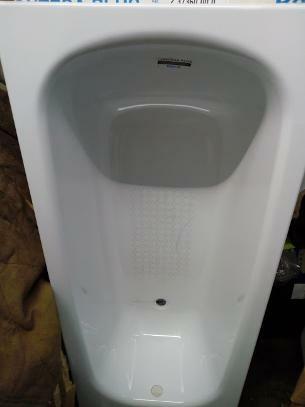 Dual Flush Impulse Ceramic Toilet Cistern with Lid. 1700 by 860mm Heavy Duty Acrylic P-shape Shower Bath. 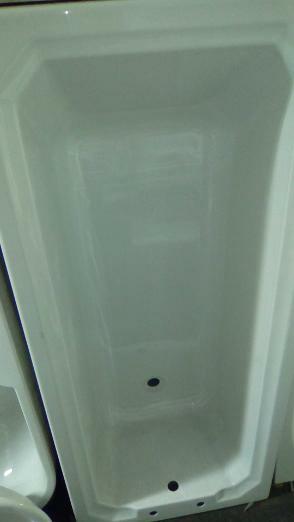 Quality Heavy Duty Acrylic P-Bath 1700mmSide Panel. Curved Toughened Glass Bath Screen. 750mm Width On Straight (Non P) End. 1685 by 750mm Acrylic Oxford Bath with Legs and Feet. 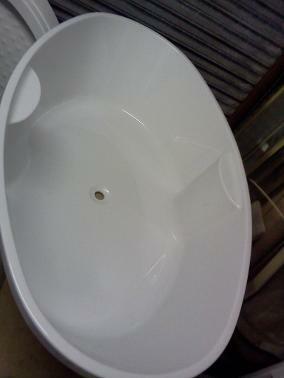 Queen Anne Colonial 2 Tap Hole Large Ceramic Basin. Queen Anne Colonial close coupled Ceramic Toilet Pan. 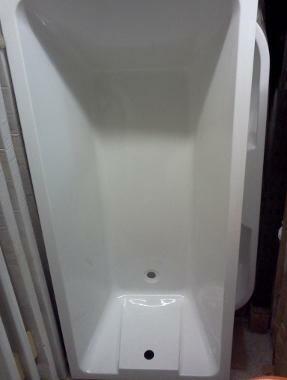 Queen Anne Colonial Ceramic Toilet Cistern with Lid. Quality Cavalier Toilet Seat and Hinges. 1800 by 800mm Acrylic Mundi Bath with legs and Feet. Chrome Plated Lever Bath Shower Mixer Tap. Chrome Plated Lever Basin Mixer Tap. 1800 by 800mm Acrylic Crystalia Bath with Legs and Feet. 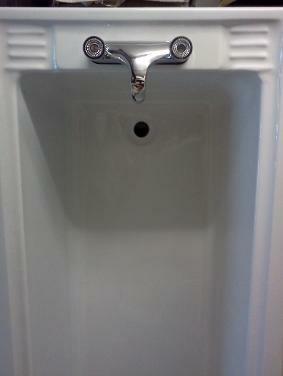 Legend 2 Tap Hole Ceramic Basin. 1450 by 1450mm Acrylic Heavy Quality Large Corner Bath With Legs and Feet. 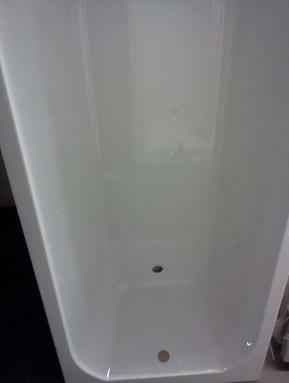 Acrylic Quality Titan Corner Bath Side Panel. 1700 By 750mm Acrylic Bath With Legs And Feet. 1400 by 850mm Acrylic Bath With Legs and Feet. 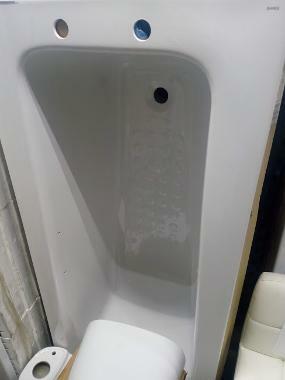 Topravit close coupled Ceramic Toilet Pan. Topravit Toilet Cistern with Lid. 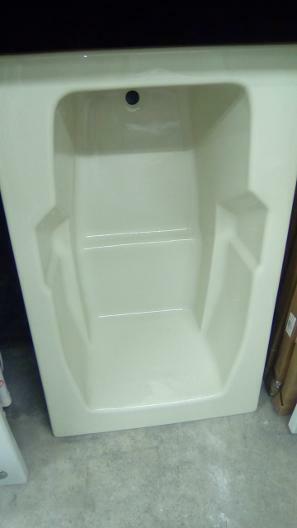 Quality Plastic Arena Toilet Seat and Hinges. Topravit 2 Tap Hole Ceramic Basin. 1500 by 1500mm Acrylic Seated Corner Bath With Legs and Feet. Impulse Dual Flush Close Coupled Ceramic Toilet Pan. 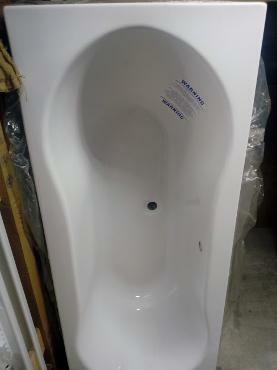 Impulse Dual Flush Ceramic Toilet Cistern with Lid. 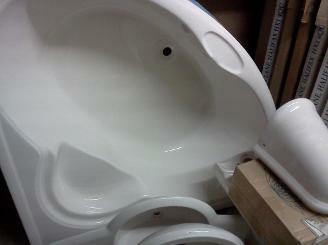 Quality Impulse Plastic Toilet Seat and Hinges. 1850 by 1060mm Heavy Quality Large Ovara Bath with Legs and Feet. Quality Mahogany Finish Toilet Seat and Hinges. 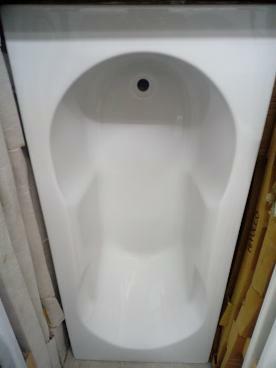 Cleopatra 2 Tap Hole Large Ceramic Up-stand Basin. 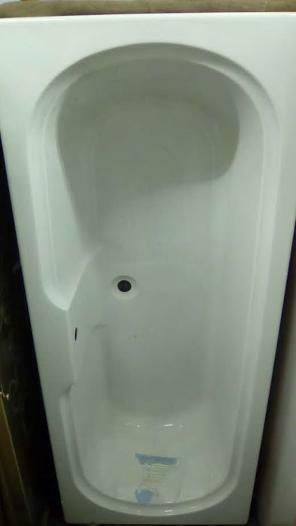 These Prices Include The Bath, The Front Side Panel, The Bath Taps, The Basin Taps and Combined Wastes for both, The Toilet With Seat and The Basin With Pedestal. Not Just The Pottery Like Some Folk Advertise. You Even Get The Bath Legs, and the Feet, as well as the Cistern Fittings. That's JSL Bathrooms. WE STOCK A WIDE RANGE OF SUITES. NOT THE USUAL SIX OR SEVEN TO CHOOSE FROM HERE AT JSL BATHROOMS. 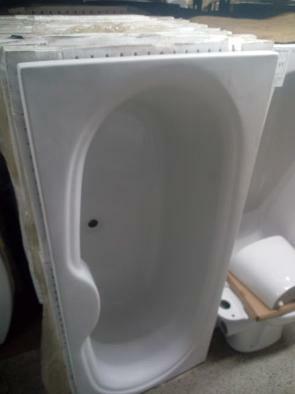 WE HAVE OVER A HUNDRED BATHS ON SHOW, WITH OVER A HUNDRED BASINS AND TOILETS. WE ALSO LET YOU MIX AND MATCH ON MOST PRODUCTS, SO YOU HAVE EVEN MORE CHOICE. PRICES MAY INCREASE AS WELL AS DECREASE WHEN MIXING AND MATCHING. Our Prices Are Already Hugely Discounted, But If Your Are Purchasing Multiple Bathroom Suites At The Same Time Then We Will Do Our Best To Bring Our Already Low Prices Down Even Further. This Is Not Always Possible However Due To The Slim Profit Margins On Some Products. Our Rope Edge Suites All Come With Impulse Admiral Rope Pottery. Some Of The Finest Crafted Sanitary ware We Have Ever Seen. 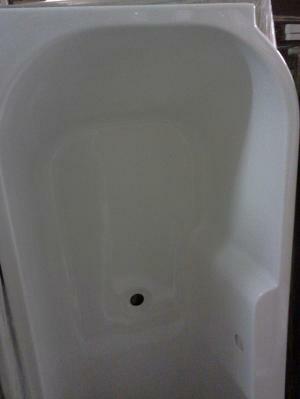 Square Edge and Rounded Basins Available. 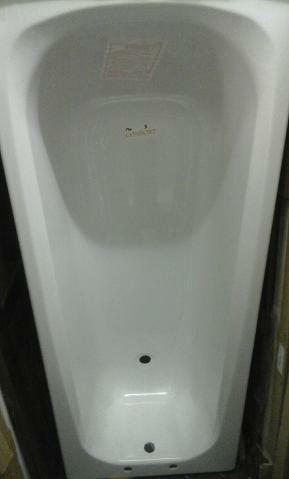 Button and Lever Cisterns Available. We stock impulse admiral pottery and it is included with all of our rope suites without additional costs. Quality and Excellence is now affordable. Complete New White Bathroom Suites At Trade Prices. British Made and Imported Quality. JSL Bradford. Yorkshire. Long and Extra Wide baths. shorter than standard baths. deep and shallow baths. close coupled toilets. clearance prices on lots of ranges. huge selection. massive choice. Mix and Match available. Plumbers choice. Family owned and run business. 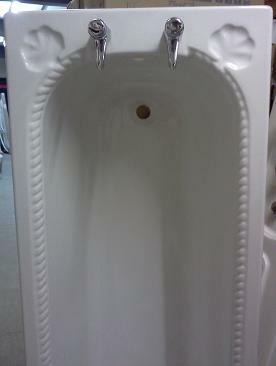 Modern and traditional baths toilets basins and bidets. Taps and showers.